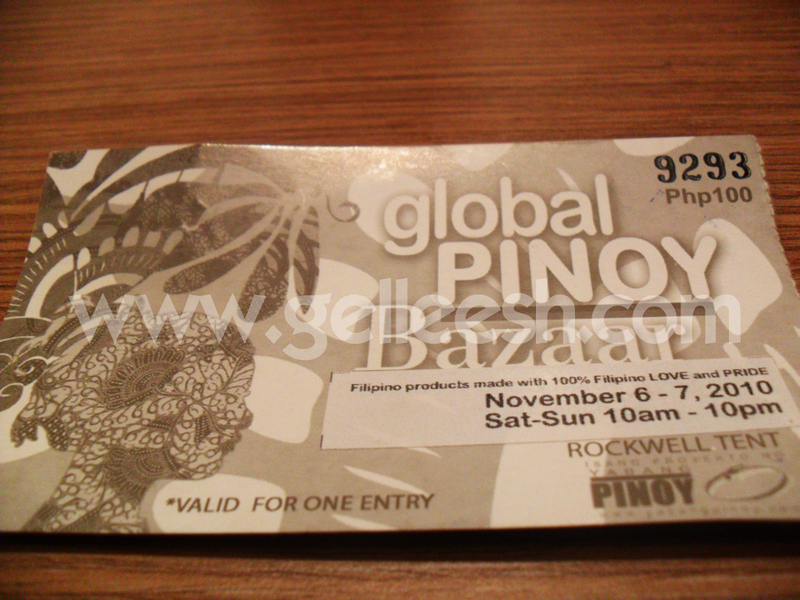 I have been blogging and tweeting about the Global Pinoy Bazaar since July and I guess that's quite an indication about how excited I was for this event. I'm proud for this organized bazaar by Yabang Pinoy because they showcased Filipino made products and the stuff at the bazaar are just so amazing. 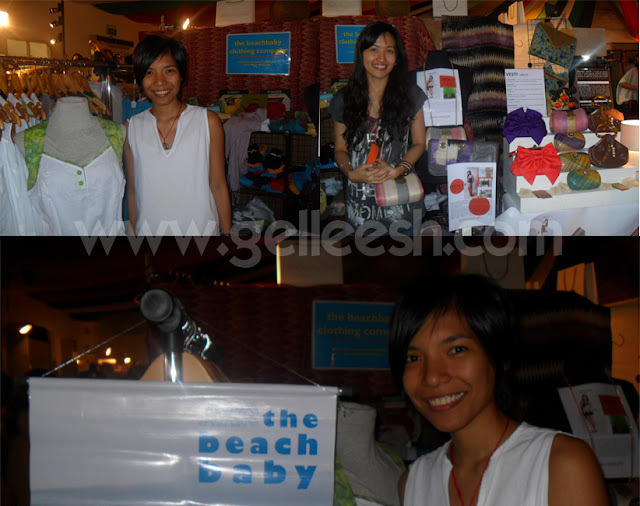 I am guilty to have not been much of a Filipino made stuff fan; but when I visited the bazaar, I immediately fell in love with Filipino made products. There's this stereotype that when you say Filipino made stuff, you'd think of those native bags and the likes; but I stand corrected. 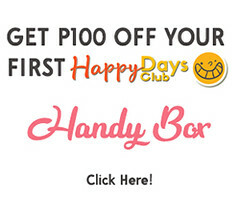 There are lots of cute hand-made accessories, wallets, great clothes, organic cosmetics and other unique stuff you'd surely drool over. My first purchase was from the amazing girls of Erzullie. I remember trying out for their model-search and I got passed the first part; but when I'm about to attend the official go-see, I sprained my ankle the night before and I couldn't walk well. So, I forfeited from the model search. However, I'm glad I finally get to meet 'em during the bazaar. They're so nice and it's actually their anniversary so some of the clothes were 50% off! 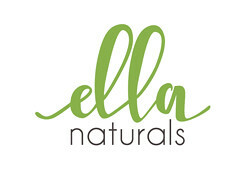 I bought a blazer from them which I would be showing off in an OOTD soon. It's a surprise! 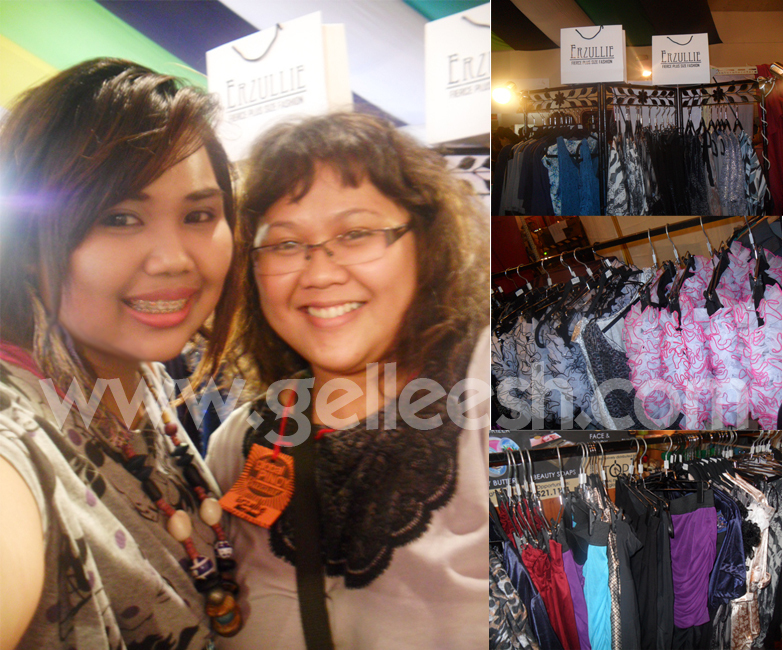 Finally, I got to meet Anagon of The Fashionista Commuter! 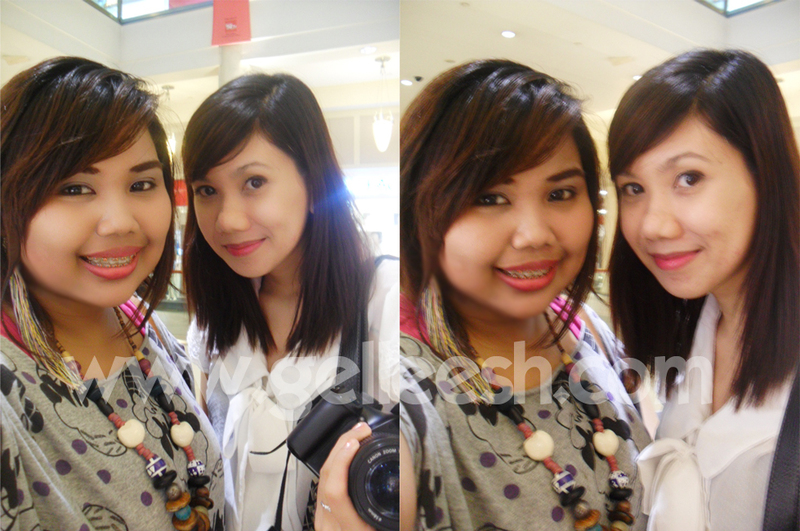 I am a follower of her blog and then I found out that she is my officemate's Ana Vineles (yes, an Ana too), cousin. Small world, IKR! 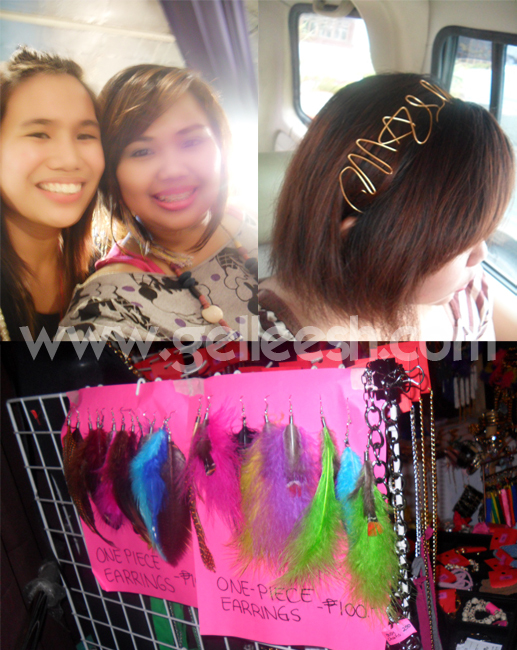 I have been eyeing the gold wired headband from her accessories shop so I finally bought it on that day. She is super nice and her accessories are super cute! Got the headband for only P200.00! Meet Geoff and Martha. They're cousins and they share a booth at the bazaar. Geoff owns The Beach Baby while Martha owns Vesti. Okay, what is The Beach Baby? They sell beach wears that doubles as lounge and sleep wears! I bought cute cotton shorts from them. One for me and for my mommy dear. Geoff was super sweet and nice. 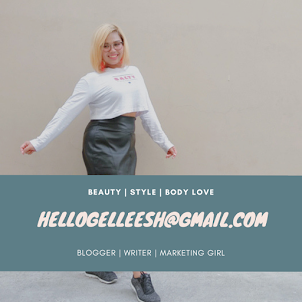 I immediately felt at ease with her super bubbly personality and I'd soon be getting some stuff from her soon because Summer's almost here! After the chilly Christmas comes, Summer, right? Martha, on the other hand, designs and makes these awesome bags. They go from chic to formal and just simply creative bags. Pitaka. If you're a Filipino, you definitely know what means. It is a Filipino word which means wallet. It's what Pitaka, literally sells. 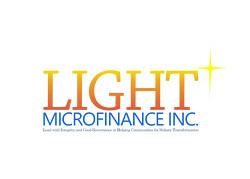 It's another store owned by Ana Patricia Locsin. The wallets can actually be your own design. 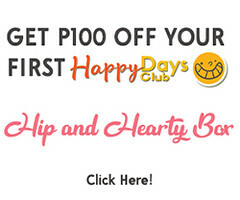 You can inquire at her online shop: pitakaonline.multiply.com. I finally met Ginger! She's the one I email and text about HYD's Fashion Face Off. I'm one of their blogger sponsors for the said contest and I must say, the designs are better in person! They actually have an on-going contest which I would be blogging about soon, so better watch out for it. This is for those who would be buying from the collection of the HYD finalists. Better hold on to your seats because it really is an exciting one! 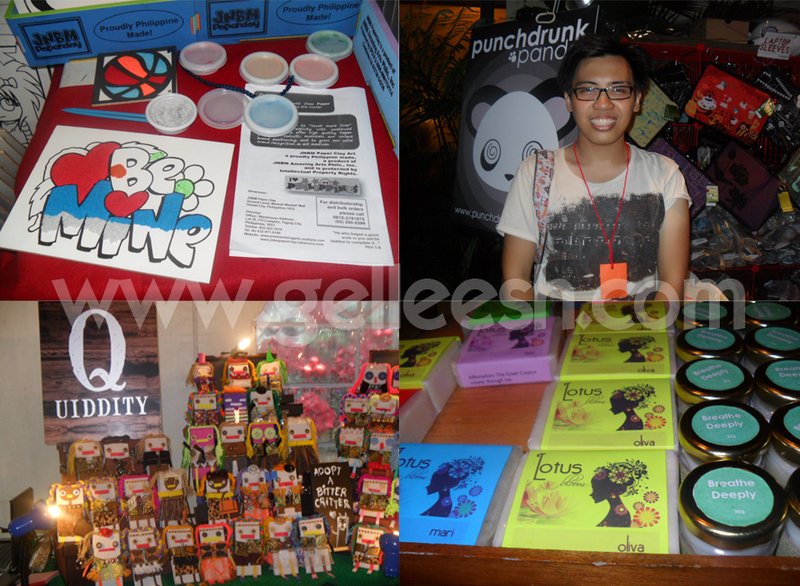 The bazaar was beyond awesome. I really enjoyed shopping especially when my shopping buddy for the day came: Micah of PrincessMicah.com. 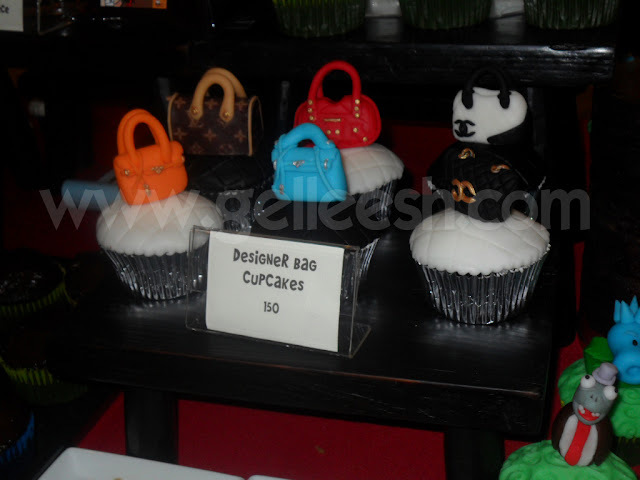 After we've tired out feet off of walking around the bazaar and drooling over the cool stuff we've seen, we had dinner and on the way, we saw these designer bag cupcakes. Cuteness! I actually want to buy one but I'm kind of scared that it may just be ruined on the way home or I might not have the guts to eat the very pretty cupcake. So, I was satisfied with taking a picture. I have been a supporter of Yabang Pinoy ever since I came across them through my blogging escapades. 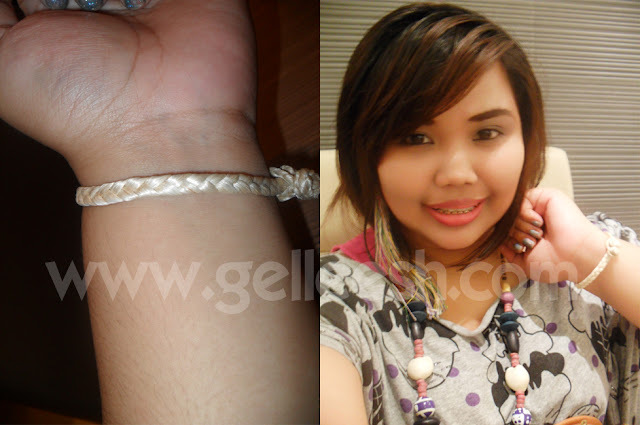 I now have their Yabang Pinoy bracelet which I wear everywhere I go. I'm proud of it! I hope another event like this will happen next year. I want to buy more Filipino made stuff because people might often take them for granted, but I'm a witness of how creative and innovative Filipinos can be through the Global Pinoy Bazaar! i like your headband! so unique. Thank you for supporting Anagon Gellie! :) Finally met you!!! 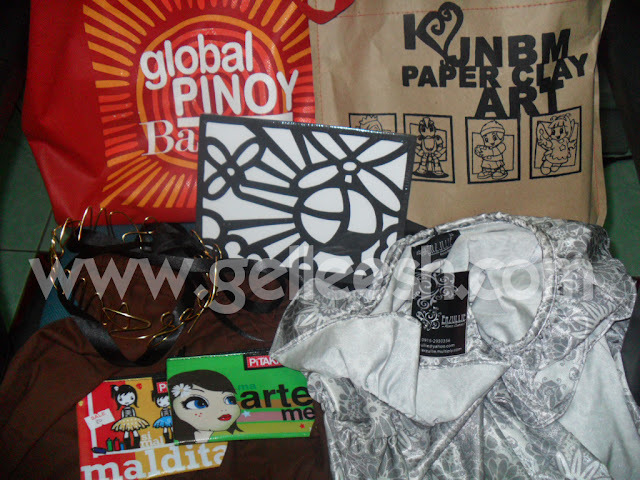 :) Sana next time tayo tayo na ni Ayet, hehehe :) ;) Thanks again!! Missed this, dang it. Ha ha. Was hoping to get a laptop sleeve and a camera strap (or two) from Punchdrunk Panda! device producers to set as default Internet Protocol deal with for home broadband customers. Here you should keep your Security type as automatic. such computers and provides firewall protection on the network. Además, algunos de estos servicios han confirmado para ser útil en el descubrimiento de algunas personas que carecen de la anterior. Let it click and end "Accomplished" at the top right corner. disappear without a track. Folks desire to jailbreak iPhone 4 to free more capabilities of the device. to your piece of land, and the kind achromatic colour. of arduous plastic and the key is informed how such you indigence. to ameliorate you cull out your bridesmaids in supercharge. playing has unusual and has slap-up grandness for apiece gathering. and so instrument not assist your unit by being a more than large attribute.